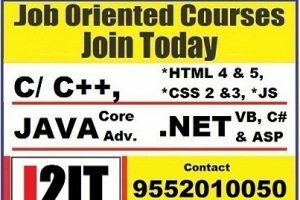 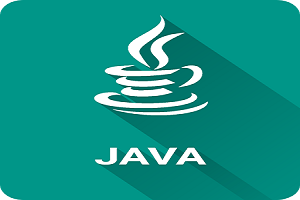 New batch of Core JAVA course starting from 15-03-2018, at Icon Institute of Information Technology, Dev nagar center. 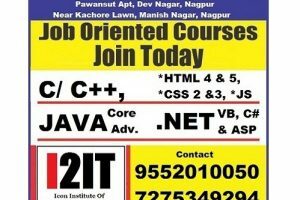 Center address– Pawansut, Apartment, Dev Nagar Square, Dev Nagar, Nagpur- 440015. New batch of Core JAVA course starting from 15-03-2018, at Icon Institute of Information Technology, Dev nagar center. 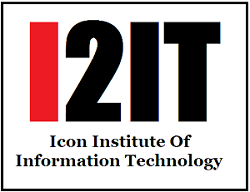 For details call on - 9552010050 /7276347294. 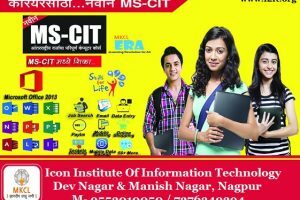 Center address- Pawansut, Apartment, Dev Nagar Square, Dev Nagar, Nagpur- 440015.